There are many android applications which help to transfer file from one android device to another device. They also provides quite good speed for file transfer among android device. Check this android application ‘Superbeam’ which helps to transfer files at high speed among android device. But what about transferring files from android device to personal computer and from personal computer to android device? If you want to transfer file from PC, laptop to android device then you would prefer to use USB cable or card reader, right? Though you can use card reader or USB cable, it does not provide efficient speed while transferring files. Today I am going to introduce an android application called ‘Wifi File transfer’ which overcomes this problem of transferring file at slow speed. 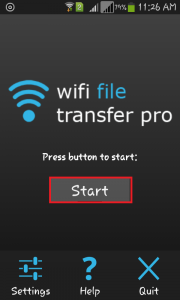 As the name itself, says that this application helps us to transfer file using wifi. 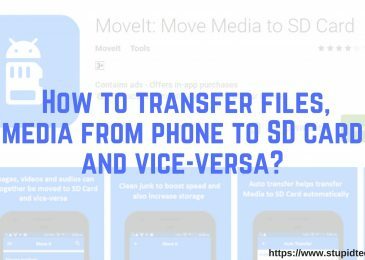 This application will help you to transfer file at highest speed without using any USB cable and card reader. Your mobile should be connected to wifi. 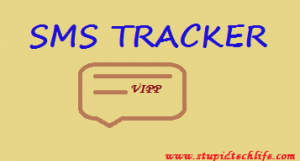 Once you install and open this application, you will be migrated to screen as shown below. Click on start to proceed. It generates an IP address which will be accessible over the current wifi. Using this IP address you can access all your data using your browser within no time as shown below. 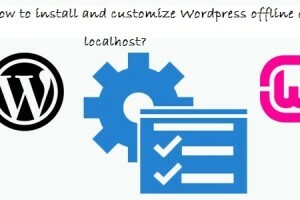 Here in below image you will get upload option from your PC to your device. You can also ‘Download, Delete, Move’ file in your smartphone using browser. You can also create a ‘Zip file’ and can make a ‘New directory’ in your smartphone using web browser. Just select that button to upload whatever file you want. And then you will notice that your file get transfer with unbelievable speed. Once your file transfer is complete and you are no longer using this application then you can click on ‘Stop’ button as shown in step3 to stop the accessibility to your smartphone. 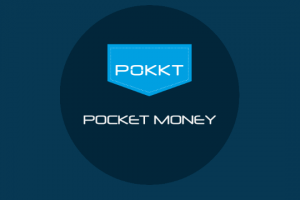 Must Read: Earn free recharge using POCKET MONEY android application. Access Password: Since your file is transfer on wifi, sometime you may hesitate to connect to unknown wifi. If you are worried about your data on unknown wifi network then you can use this option to set password for web interface. So that you have to enter password each time when you want to access your device file using IP address provided by Wifi file transfer. 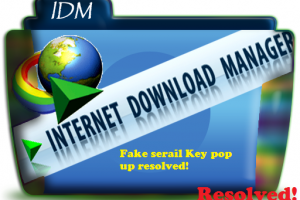 Redirect: This feature will help you to setup the default folder which will be open when you enter the IP address generated by Wifi file transfer, in your browser. Home Network: This feature will help you to connect to trusted wifi and start this application automatically. 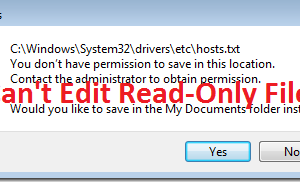 Next Post How to edit host or Read-only file in window 7? I have an external SD card on my tablet, and I use ES File Explorer. It does not find the external SD card if I use wifi, but it works if I use the native app. Is there a way for the PC to see the SD card if I use ESFE with wifi? 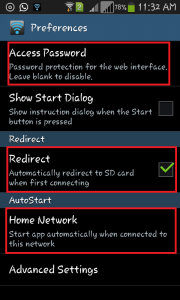 Whether it is external SD card or internal Memory everything can be access using wifi using this application. 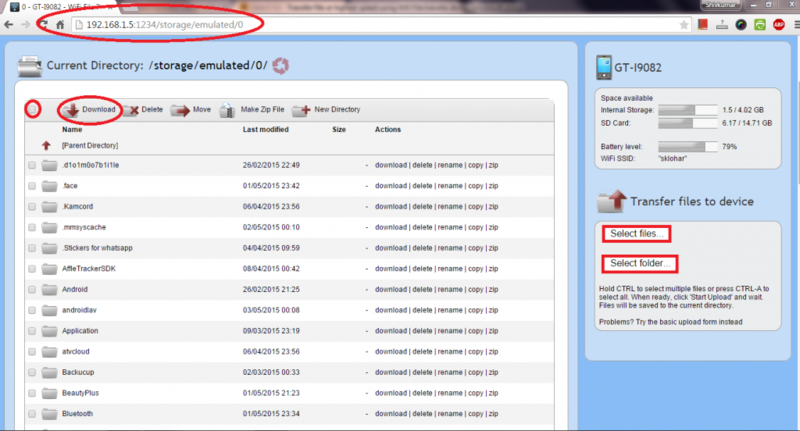 Please check it carefully, may be its folder name is different for external memory card. Hope you can find the link for memory card using this application. Super awesome method to send files via WIFI, well to be honest I really don’t know about wifi transfer and I’m gonna try it. 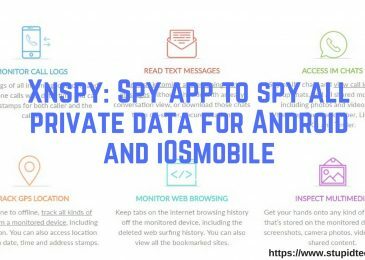 This application is really very useful, you dont need to search for USB cable and you can connect to your system and can transfer files between your computer and smartphone. 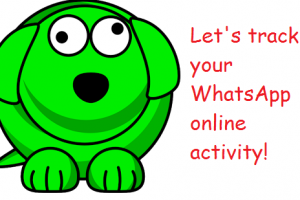 Give a try and let us know your experience. Thanks for coming by and leaving comment, stay tune to get more such updates. Nice app Shiv! It can solve many of tasks as many times I need to transfer files from my phone to laptop. Thank you so much for this. I am gonna get this app right away. Sure, give a try and share your experience with us. Hey, this is a great article. I also use the same method but I use a different app. 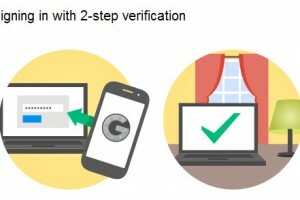 I personally use AirDroid and it works in the exact same way. You should check that out too. This WiFi file transfer method makes it extremely easy to transfer files from computer to smartphone and vice versa without using any cables. Thanks for recommending another app for file sharing, we will surely give a try to this too. Wifi file transfer is very handy and transfer file at high speed though will check AirDroid too. Thanks for coming by and dropping a valuable comment. Thanks for sharing the WiFi File Transfer application with us! Personally, I use AirDroid to transfer files from my PC to mobile and Xender to transfer files between devices, but I am going to give the WiFi File Transfer app a try as well.